Timbo Hip Hop Loops 2 – Urban Hip Hop Music Loops: Including 303 Timbaland, Danjahandz, Kanye West style loops in 24bit Acid Loops WAV and Apple Loops AIFF formats (536MB size for each format). 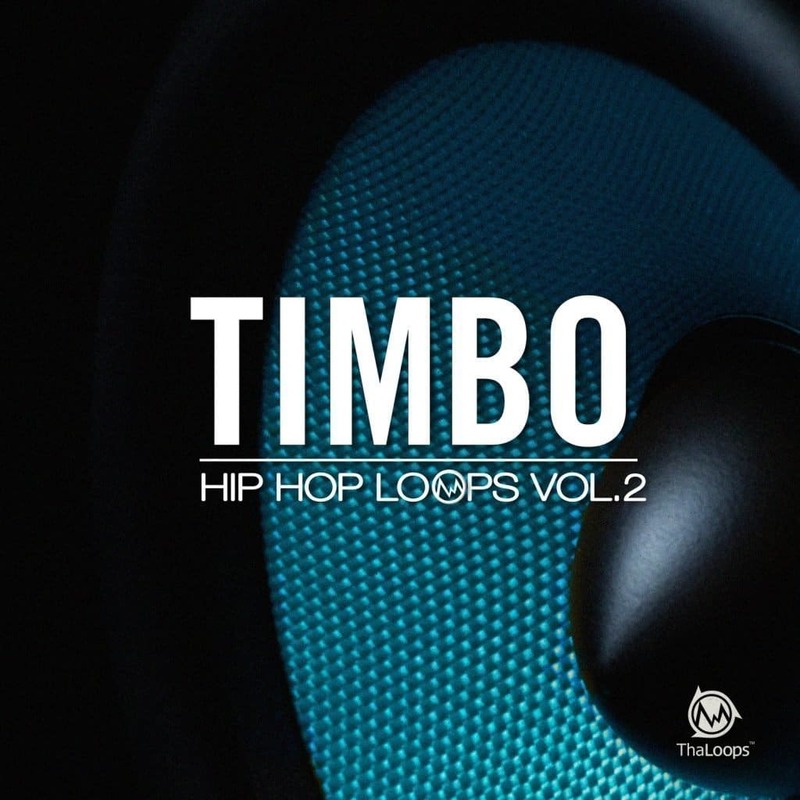 We present you the continuation of our Timbo loops series – “Timbo Hip Hop Loops 2” 10 multitrack urban beat sets made under our Timbosound branch. The loop-set was produced using tha vibe and techniques that legendary producers such as Timbaland and Danjahandz use. Huge acoustic kicks, snappy snares along with timbo percussive elements for the rhythm section. Organic effects, conventional instruments and raw analog synths for the instrumentation section. 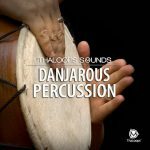 Both rhythmic and melodic elements together build the perfect timbo sonics where acoustic and electric sounds meet. 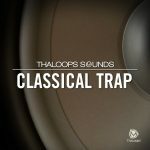 The loop-set includes 10 fully produced and mixed multi-track beats. 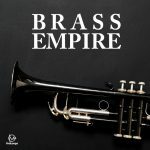 Each beat includes separated drum loops, string loops, base loops, synth loops, percussion loops, effects loops plus also soloed kick & snare loops. All audio files come in acid loops and apple loops formats allowing to stretch the audio to the desired tempo. Beats’ tempos range from 69bpm to 147bpm. 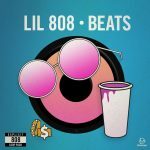 Each beat set includes: drum loops, kick&snare loops, drum top loops (no kicks) and each separate instrument loops. 24bit ACIDized WAV stereo, 24bit Apple Loops AIFF stereo.